Home Products DVD I LIKE TO DANCE AND SING! 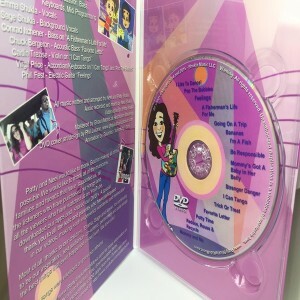 1 review for DVD I LIKE TO DANCE AND SING! 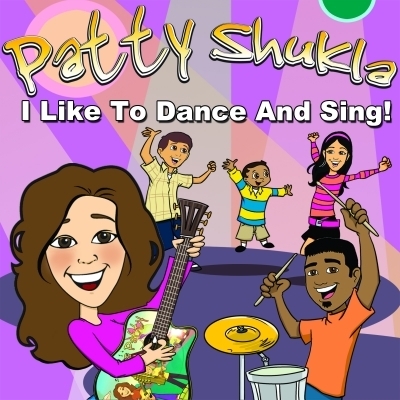 Shukla’s Latest DVD is a Preschool Delight!